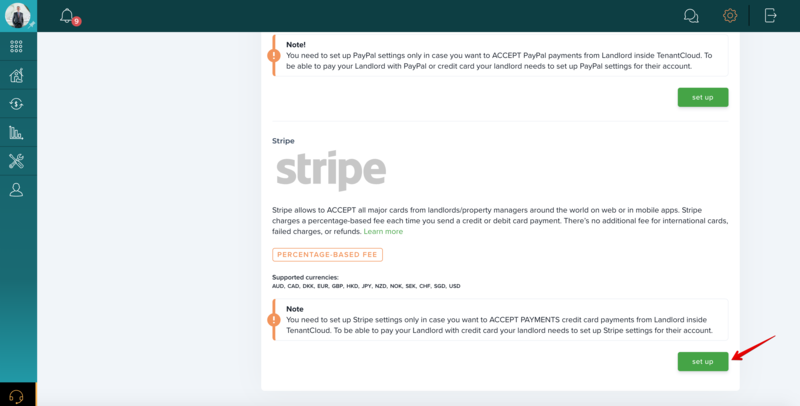 Stripe account is required in case you want to receive credit card payments. 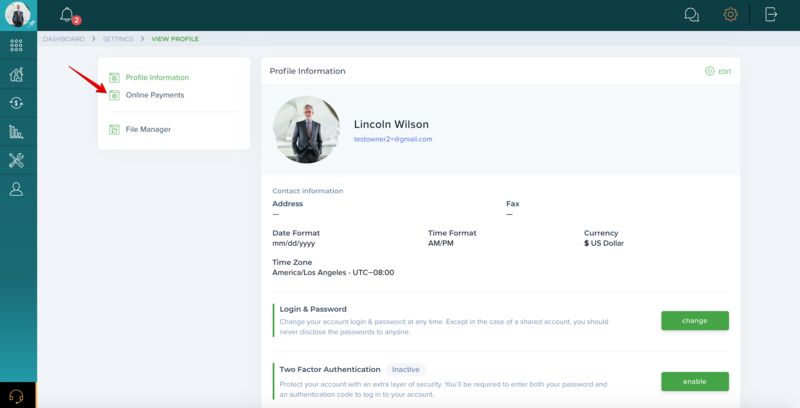 You don't have to set it up if you want to only pay online. 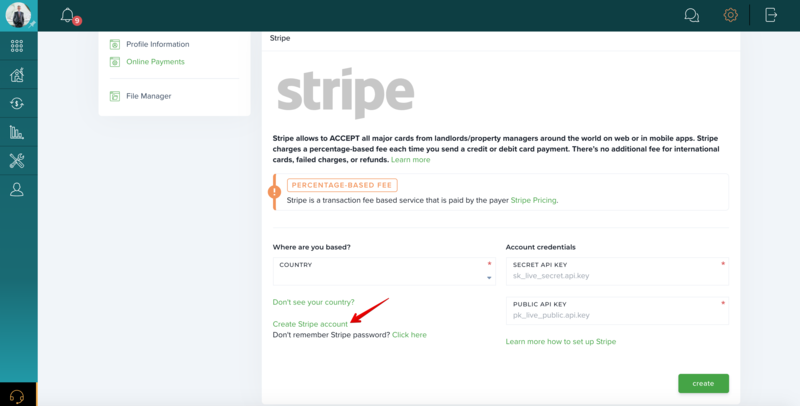 How do I deactivate my Stripe account?